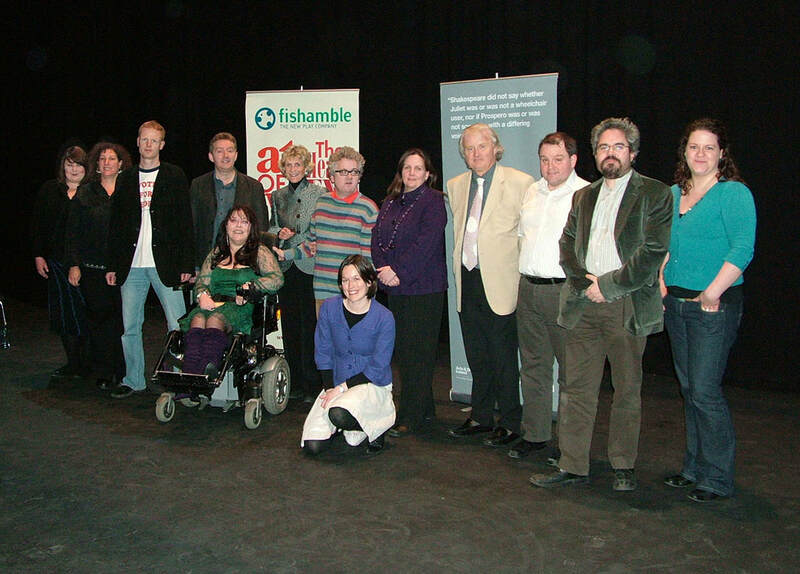 At the start of 2010, Irish writers with disabilities were invited to submit short theatre pieces to Fishamble as part of this new writing initiative. 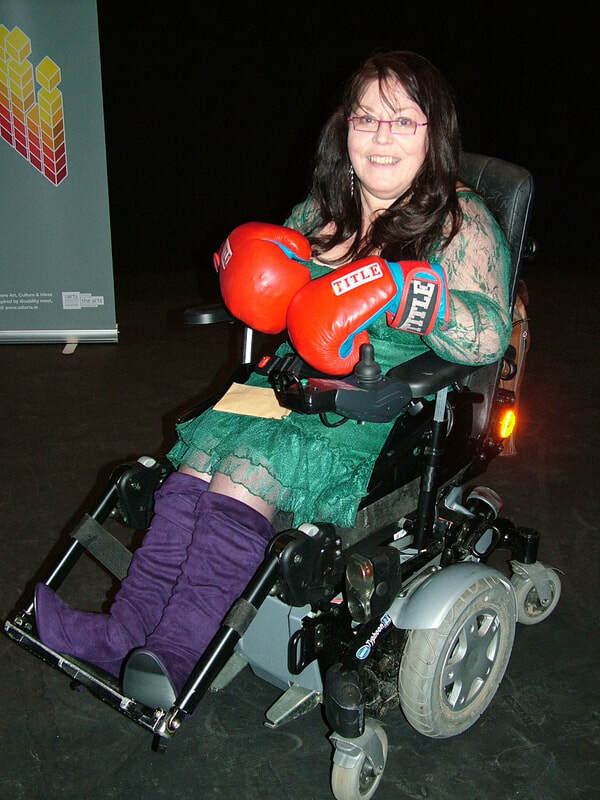 Turning Point was an opportunity for artists with disabilities to develop a short play for presentation on the theme of change. It may be a moment when everything changed, a moment when you realised there was no going back, a moment when you knew something about yourself deep in your heart, a moment when the future opened up. After three months of development work and dramaturgical support, four plays were showcased at a special performance at Project Arts Centre on March 31st, with very special guest, Ambassador Jean Kennedy Smith in attendance. The performance was completely sold out and received a wonderful response from the capacity audience, including this article by Sara Keating in The Irish Times. The four plays, Ellipsis by John Austin Connolly, How Very Normal by Steve Daunt, Should’ve Gone to Lourdes by Stephen Kennedy and Rings by Rosaleen McDonagh, were performed as part of the 2010 International VSA Festival in Washington D.C., 6th – 12th June.